There are,about fifty two so-called Thankful Villages (also sometimes called Blessed Villages) in England and Wales. These villages get this name from the fact that they were fortunate enough to see the safe return home of all their men and women who went to war in the First buy antibiotics over the counter World War. Herodsfoot is the ONLY Thankful Village in Cornwall. 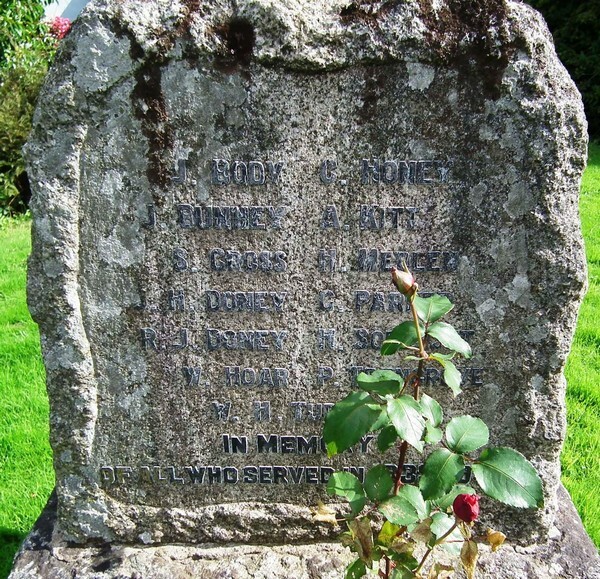 The War Memorial can be found in the centre of the village and names those who served and returned.